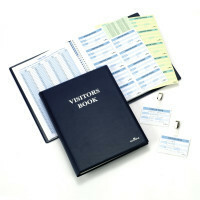 Refill for VISITORS BOOK 100 (product #1464). For 100 name badges. 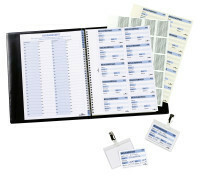 Contains 300 easy to complete name badge inserts in 60 x 90 mm format.